This is our flagship; the unit that started the original Vertical Series Cooker and the Gravity Feed System at Stump’s Smokers. 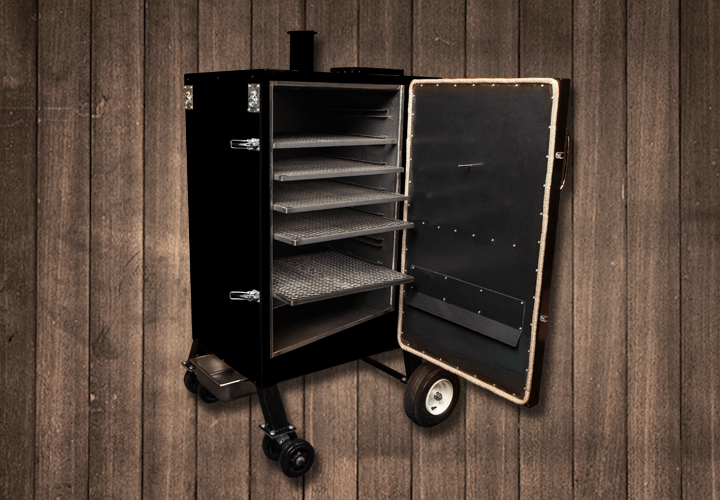 This smoker set the standard for BBQ cookers and manufacturing excellence. As we have stated before, this smoker was build from one man’s dream to make the best BBQ smoker on the planet. 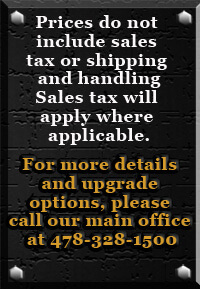 Used everyday by some of our most loyal customers, food vendors, famous chefs and BBQ World Champions. Gravity Feed Smokers are an indirect heat fired smoker. This means there is a fuel source off to the side and not directly under the cooking space. Natural air movement and gravitational draw is used to move the heated air thru and across the cook chamber and out the stack. What temps are the best used for smoking? How much charcoal will I use in my Gravity Feed Smoker? 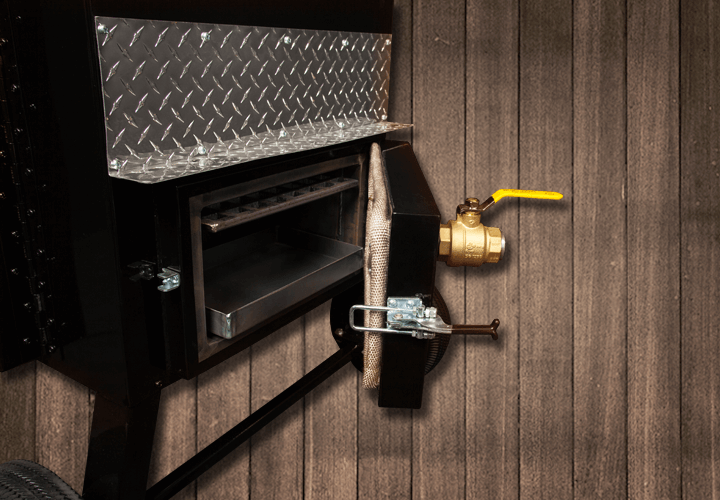 A good rule of thumb of charcoal consumption in our Vertical Series of Gravity Feed Smokers is about 1 to 1 1/4 lbs. per hour at 225 to 250 degrees. Of course the higher the temp the more charcoal you will use. Can I add flavor woods to my Gravity Feed Smoker? 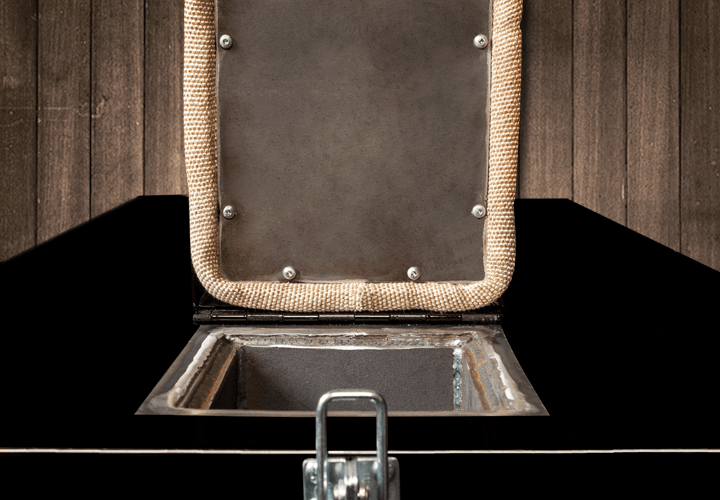 Do I need a water pan in my smoker? It is our belief here at Stump’s Smokers, that a water pan serves no purpose in the process of cooking great BBQ. 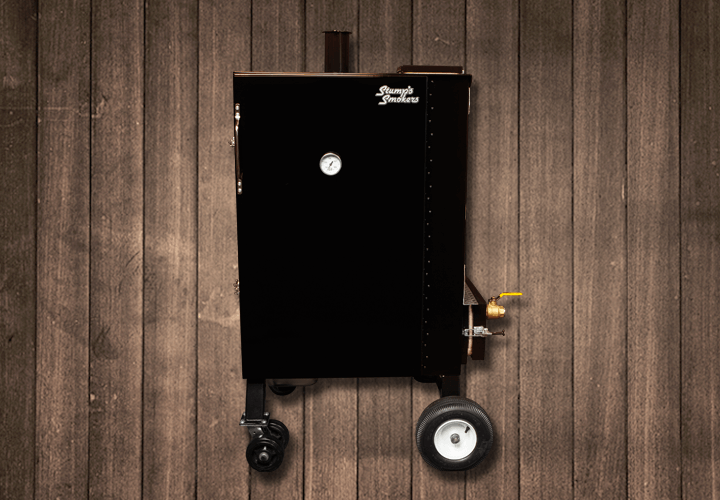 Our Smokers are designed to seal the pores and retain all the meat’s moisture inside the product, therefore eliminating the need for addition liquids inside the cook chamber. In our patented cooking process, our Smokers effectively and efficiently distribute heated air throughout the cooker. As air is moved across the diverter plate it begins the convected process inside the cook chamber to evenly cook whatever product you choose. As the process of rending the fats inside the meats begin, the fat melts away and this serves to add the moisture needed to tenderize the meat and also by having a sealed cook chamber, we also use that moisture to maximize the flavor of the meat we are smoking.